Today’s coastal Alabama is a sandy, southern enclave of beautiful beaches, welcoming accommodations, and family-friendly attractions. But behind the activities and amenities of modern life is a thrilling history that lives on in area museums and heritage sites. You might already know that Alabama was part of the Confederate States of America during the Civil War and remnants of that conflict dot the coastline. But if you thought the area’s military history went back no further, you’d be off by about 300 years. 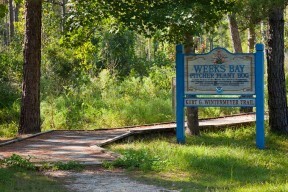 Spanish explorers landed just east of Orange Beach in 1559. That first colony was wiped out by a hurricane, but the Spanish tried again and in 1698 established Presidio Santa Maria de Galve, the first permanent settlement in this part of the Gulf coast. 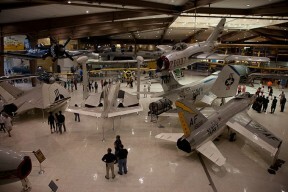 That same stretch of land would become a naval air station, now home to the National Naval Aviation Museum. Nearby are Fort Pickens and Fort Barrancas, the latter used in both the Civil War and the Spanish-American War. 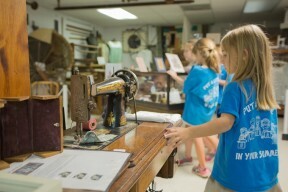 The Baldwin County Heritage Museum records the history of those who settled the county around the turn of the last century. The story is told through the tools, machinery and objects they used. 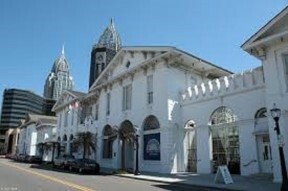 From the time of the earliest Native American residents to the town’s founding in 1894, the Fairhope Museum of History covers the Civil War years, the history of pottery, local people who fought in World War II and the Bay Boat years on Mobile Bay. Occupying the strategic point where Mobile Bay meets the Gulf of Mexico, Fort Morgan played a critical role in the Battle of Mobile Bay in August 1864 and was also used during the Spanish-American War, WWI and WWII. Tours of the masonry fort, completed in 1833, bring the past to vivid life in the present time. The Orange Beach Indian & Sea Museum started life in 1910 as a schoolhouse but now showcases the region’s Native American and fishing heritage. 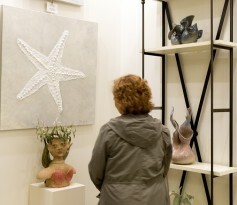 On display are local artifacts and memorabilia donated by families of early fishermen. Recipient of nine WWII Battle Stars, the Battleship USS Alabama is a legend among legends and saw action at Leyte, the Gilbert Islands and Okinawa. It is now the centerpiece of the USS Alabama Battleship Memorial Park which also includes an Aircraft Pavilion and the USS Drum, the oldest American submarine on public display. 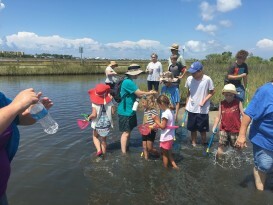 Set at the end of Highway 180 in Gulf Shores, Fort Morgan Museum is the southernmost stop along the Mobile Bay Civil War Trail, which stretches more than 90 miles from the Gulf of Mexico to Mobile County. There are more than a dozen Civil War sites on this trail, including Fort Gaines, where Admiral Farragut shouted, “Damn the torpedoes! Full speed ahead!” Also included is Magee Farm, known as “The Last Appomattox,” where Confederate General Richard Taylor surrendered 47,000 troops to the Union. Enjoy a technology-driven interactive display of "Hurricane Hunters", where you can fly through the hurricane's eye. 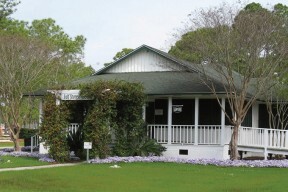 The Gulf Shores Museum offers permanent and special exhibits as well as seasonal festivals. 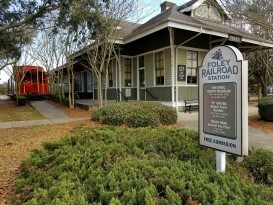 This is a great place to start when getting a feel for the local Gulf Coast history. 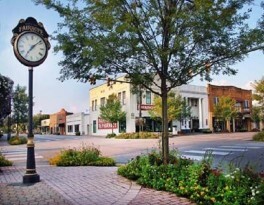 Ready to get acquainted with Alabama’s beaches and history? Request a vacation guide and build your plans to tour our local history! Be sure to book your Gulf Shores hotel or Orange Beach condo rental today!